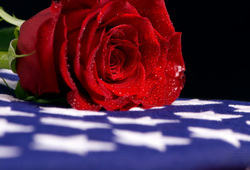 The Massachusetts Soldiers Legacy Fund (MSLF) was founded in 2004 with a simple goal: to provide educational assistance grants to the children of Massachusetts Servicemembers who died in the War Against Terrorism. We are proud to report that we are accomplishing our founding objective thanks to the support of individuals and organizations throughout the United States. The MSLF has raised over $4.5 Million and will continue to enhance the educational pursuits of its 50 families and 81 children. If an individual is a child of a Servicemember, whose service is credited to Massachusetts and who gave their life in support to the Global War on Terror, he/she qualifies. Currently, our children are attending a number of schools such as the University of Texas, Stonehill College and Quinnipiac University. They are pursuing careers in engineering, music and environmental studies. We are grateful for the support of our donors and together will work to continue to support the educational goals of our families. The 2018 Annual Report is here. Over $350k was distributed in education grants in 2018 and over $1.5M since we bagin in 2004! Thank you to our generous donors, we are humbled to continue to honor the legacy of Massachusetts Fallen Heroes. Congratulations to our families on your achievements. 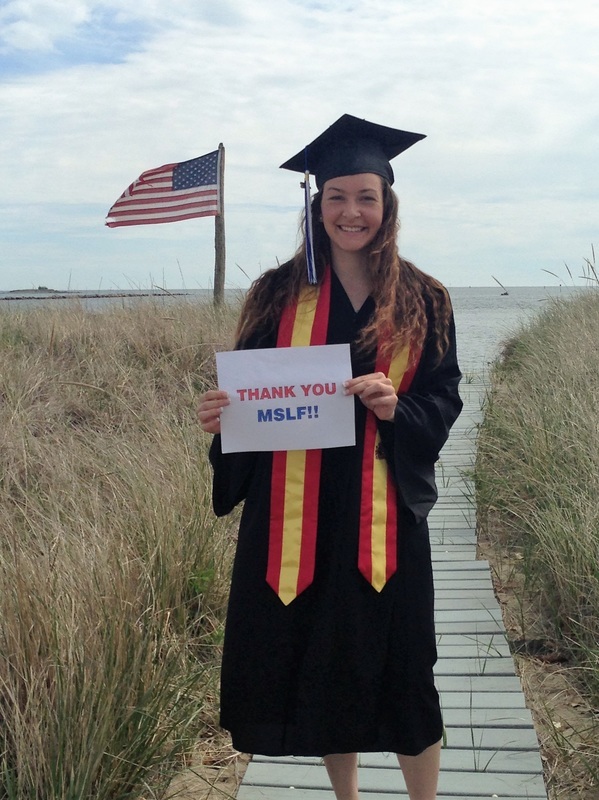 The first edition of the MSLF college newsletter is here. We are so proud of the achievements of our young adults. They are leading the way in honoring their parents legacy. ​The 7th Annual Military Appreciation Golf Day will be held on October 16, 2018. Proceeds from this event will benefit our families. Please see the link to register and learn more about the event. Since its founding in 2004 the MSLF has granted over $1.5 Million in education grants to the children of Massachusetts residents who died in support of the Global War on Terrorism. Thank you to our donors and supporters for helping us achieve this goal. It's an honor to support these deserving families and continue to honor the legacy of our local fallen heroes.